 We aim to raise funds in order to pay for new equipment and repairs. We want to help and support our athletes in as many ways as possible. Newcastle University Boat Club have once again challenged the DFDS ferry in order to raise funds to help the club maintain and expand it's boat fleet. Racing from Newcastle to Amsterdam, the rowers will compete on rowing machines to beat the ferry on an overnight trip to the continent. 5 years ago the athletes of NUBC came out on top against the ferry and will be hoping to repeat this and beat the previous time of 14hrs 38mins. As our squads continue to grow in size, we are constantly looking for additional funds to help and support our student athletes to ensure they can reach their potential both academically and on the water. Any donation is welcome and will go a long way to supporting the Blue Star. Newcastle University Boat Club’s High Performance Programme is recognised and supported by the GB Rowing Team and funded through the National Lottery. NUBC has a track record of coaching rowers to challenge for a place in the GB Rowing National Squads and is committed to Rowing's World Class Performance Strategy. Below are photos showing the rewards that we will send you for pledging. 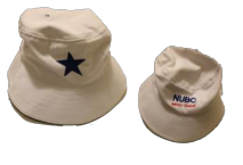 As a massive thank you for pledging £60 we will send you a NUBC Calendar, a Blue Star Trucker Cap and a NUBC Bucket Hat. 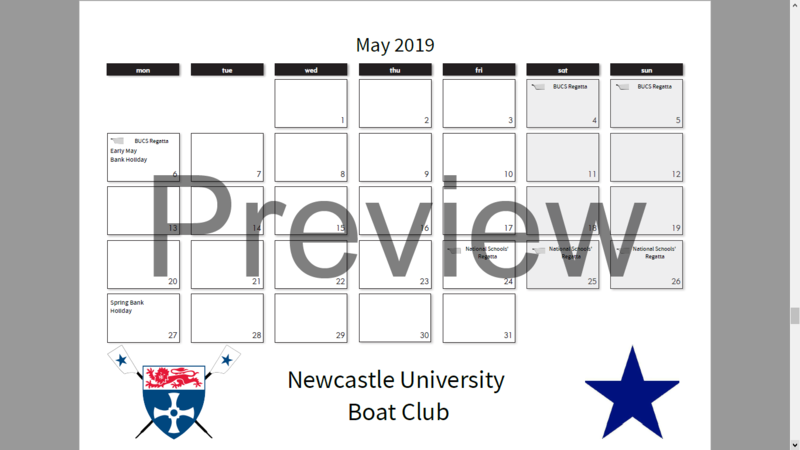 A Newcastle University Boat Club Calendar. Using high quality photos of our crews racing and training last year we've put together a calendar for the coming rowing season. Included in the calendar are dates of major races for the 2018 British Rowing season. 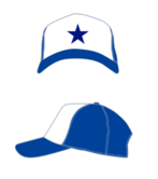 As a huge thank you for pledging £50 we will send you a Blue Star Trucker Cap and a NUBC Bucket Hat.